New signature bottle of elegance from a classic icon in fashion - Gucci by Gucci. 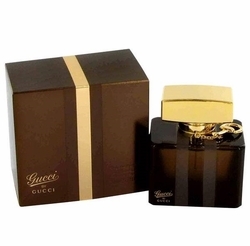 Contained in an elegant bottle, Gucci is sure to turn heads and stir emotions and memories of the good and forever. A mesmerizing chypre floral, and the first Gucci fragrance under the supervision of Gucci's creative director Frida Giannini. 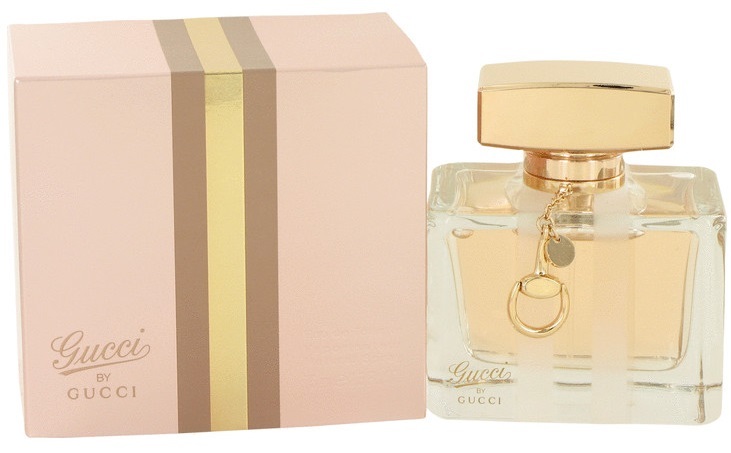 This is a sophisticated fragrance for women composed by perfumer Ilias Ermenidis. flower in the heart, and patchouli, musk and honey in the base.